Since announcing their split only last month, R.E.M. are releasing a Greatest Hits album containing 40 tracks that span their 30 years in the music industry. 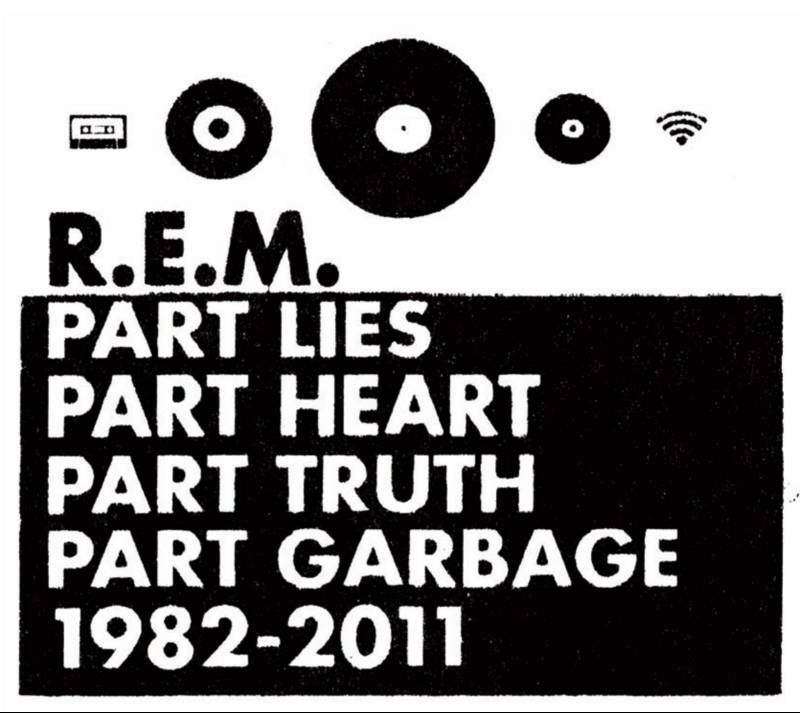 Part Lies, Part Heart, Part Truth, Part Garbage 1982–2011 is the alternative rock bands swan song(s) being released by Warner Bros. Records and was compiled by the band members themselves. The title of the album comes from a quip that guitarist Peter Buck made about the band during an interview in 1988, "R.E.M is part lies, part heart, part truth and part garbage." and will feature three brand new tracks, that were recorded post the release of the band’s last album Collapse Into Now.